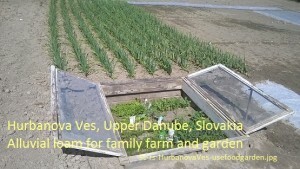 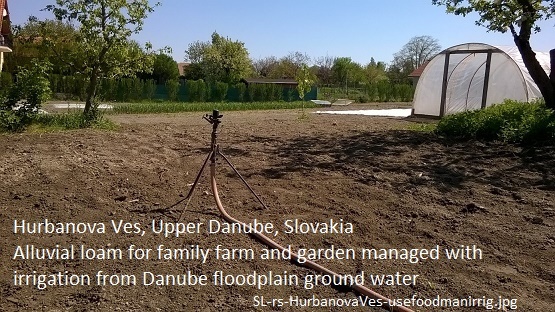 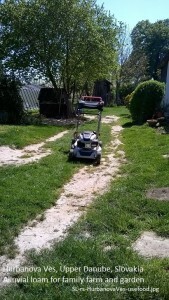 Description: a deep young alluvial soil from river deposits on the Danube floodplain in southeast Slovakia. 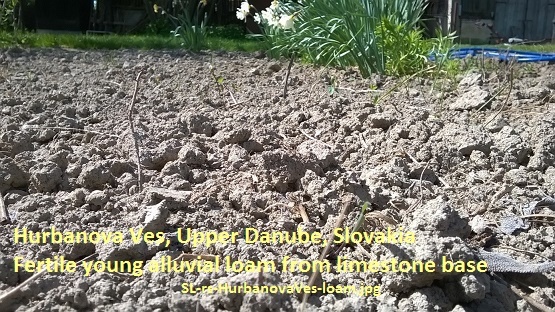 loamy, rich in nutrients, calcium carbonates, and organic carbon. 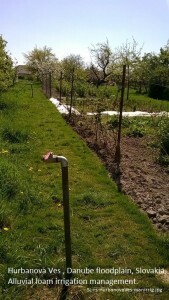 Credits : Rastislav Skalsky, soil scientist and hobby grower, Bratislava, Slovakia, Europe, gives permission for his photos and information to be used under a (cc) license 2015 .